2015 Jerseys!!!! Available in three colors. 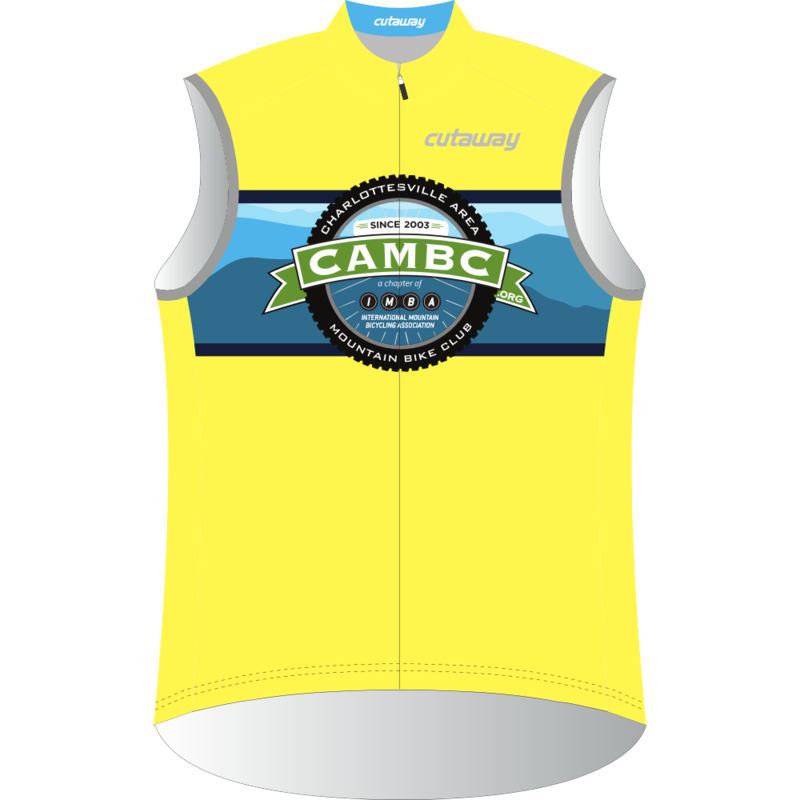 It might be time to retire your stanky, three year old CAMBC jersey. 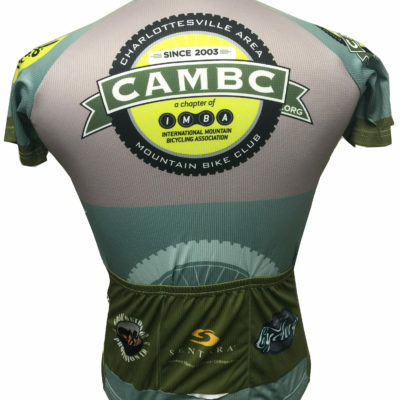 Sure, you’ve share hundreds of miles together, but lets face it, those Blue Ridge Mountains are starting to look a little more hazy after so many washings. Maybe you’ve noticed no one really wants to follow you too closely on the trail. 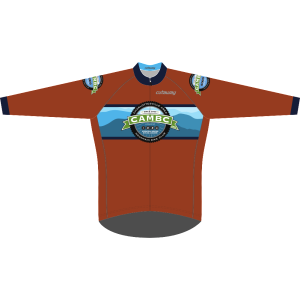 Think of all the new adventures you’ll have with your brand new jersey!!! 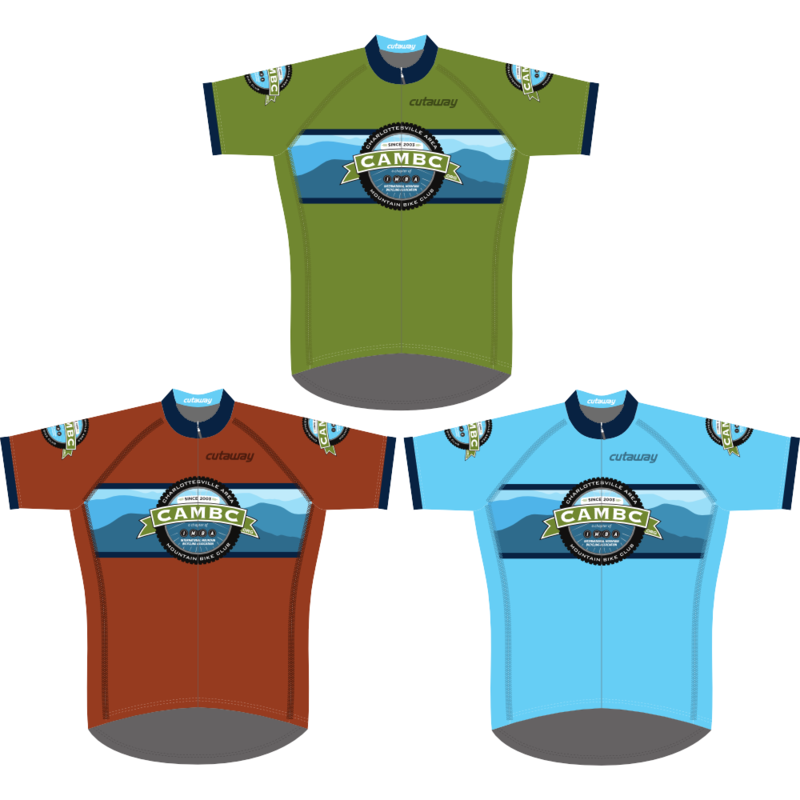 Designed in partnership with local business Cutaway USA, the 2015 jerseys are a bit more classic in appearance, available in three colors, and are designed with many of the comments about our previous jerseys in mind. Jerseys will arrive 6 weeks after all the orders have been taken. 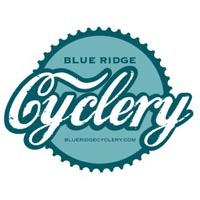 A fit kit will be available at Blue Ridge Cyclery, so you can try on each of the products for sizing. Stop by and see them on Millmont Street. More relaxed club fit with comfortable sleeves. Trim fit, but not skin tight. These run true to size. 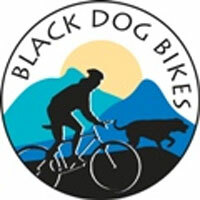 This year we’ve offered some advertising space on the jersey pockets to three local businesses. 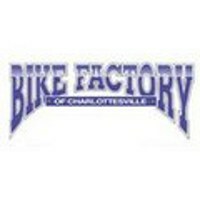 Blue Ridge Cyclery, Great Outdoors Provision Co., and Martha Jefferson Orthopaedics. This allowed us to keep the cost of these jerseys at a low $42. But wait…there’s more! 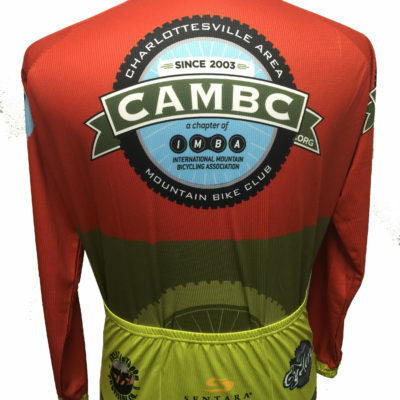 We are allowing current CAMBC/IMBA members to pre-order their jerseys for $35. That’s right! Buy a few! Where else can you get a quality jersey for $35? 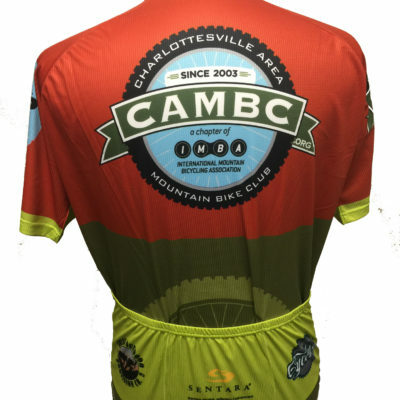 If you do not receive a preorder code, and you’d like to check the status of your CAMBC/IMBA membership, go to http://imba.com, click “login” and then “edit account” and look for “My Membership” in the upper right. If your membership end date shows your membership has lapsed, consider renewing. 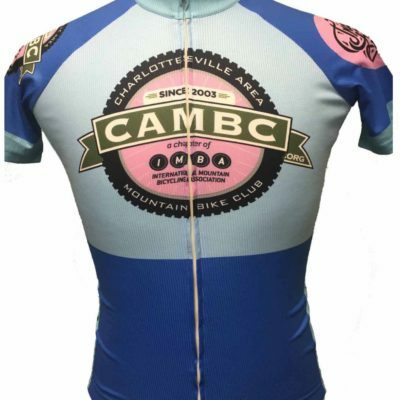 Use the blue button in the top right of http://cambc.org. Once your membership is renewed, we’ll get you a code for the preorder. Please remember to do this before November 3rd. 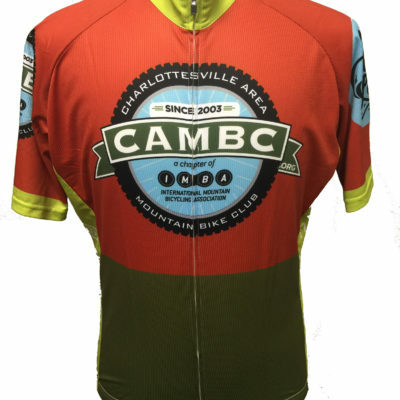 If your membership is current, and you did not receive the preorder code, please email jersey@cambc.org and we’ll straighten it out. Please check your spam folder first. IMPORTANT: Check that your phone number and email are correct when you order. You will notice a $0.00 shipping charge. We will not be shipping the jerseys. 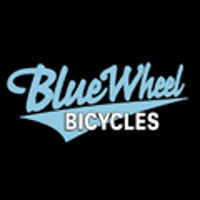 We will reach out to you when it is time to come get your gear. (please note, these items are available to members for preorder, but will be sold at full price). Trim race cut. 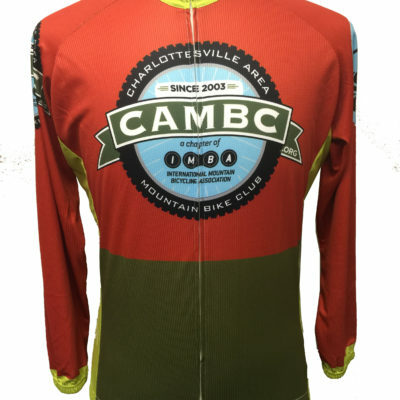 These are a tighter fit than the short sleeve jerseys. Cutaway recommends ordering one size larger than normal. 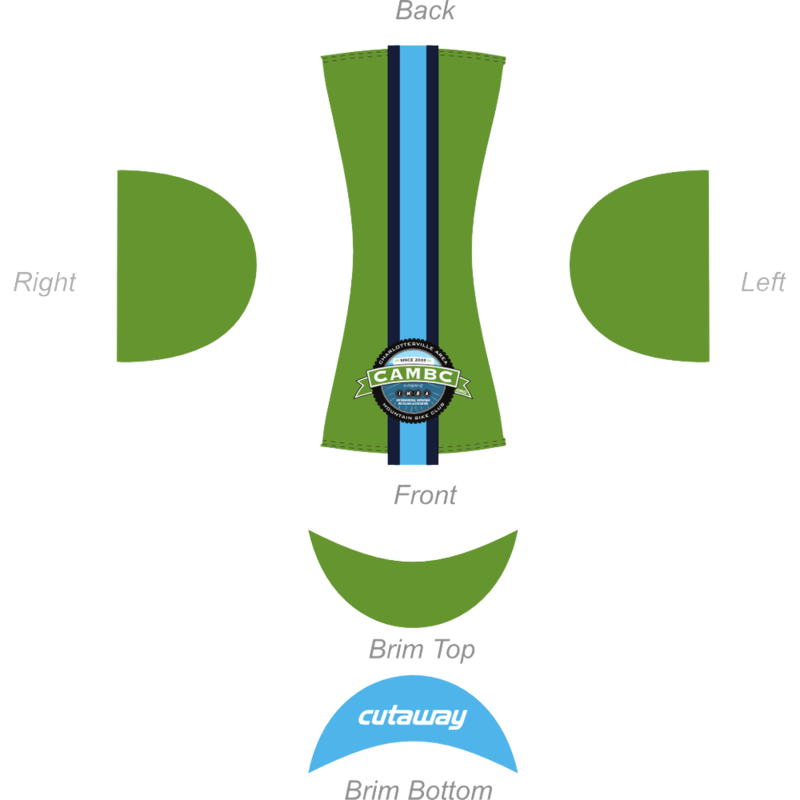 The perfect visibility wind vest for high mountain riding. Inspired by a local Virginia summit – Afton Mountain – this vest is constructed from a 4-way stretch, windproof and water-resistant high visibility Italian fabric with subtle light neon Afton Mountain print on the shoulders and side panels. The Afton Sight vest features mesh side panels for breath-ability, reflective trim, three rear cargo pockets, zippered side pocket and a double YKK zipper with fabric puller. Available only in Unisex sizes. Only available in high-vis yellow. Great for not getting shot at by hunters!!! 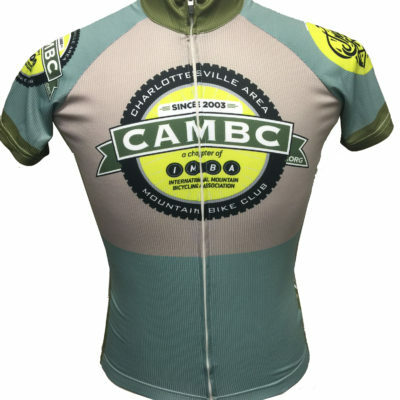 CAMBC cycling caps come in army green and are one size fits all. 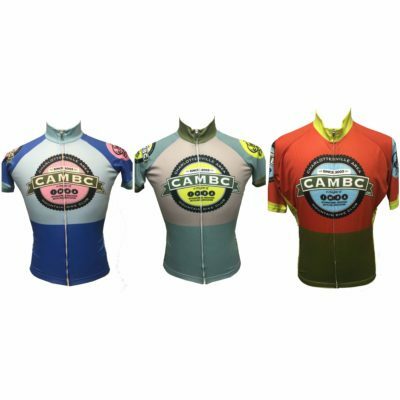 No one wants to see your post ride helmet hair, rock a CAMBC cap.